The definitive word on weed. All the news, timely, direct to your inbox. I am Rod Kight. I live in Asheville, North Carolina where I practice law, raise five kids, play music, advocate for cannabis legalization, and enjoy life. 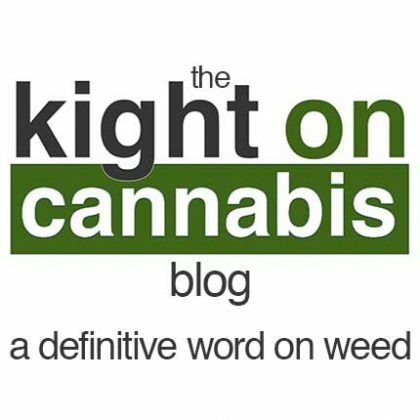 I hope you find this blog to be informative, entertaining, and a helpful vehicle for cannabis advocacy. Cannabis should be legal in all of its forms and I intend for this blog to be a part of the larger legalization movement. 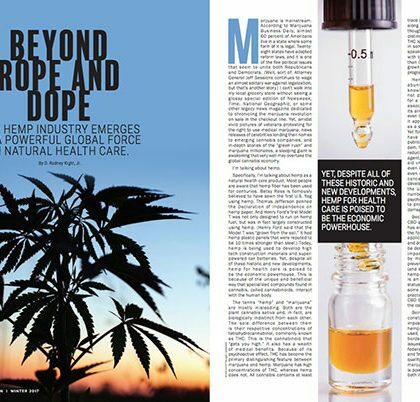 Hemp industry professionals want, (and more importantly consumers deserve) accountability, and a standard set of protocols that they can follow to ensure that hemp and CBD products are safe, and contain CBD in concentrations that match their labels. Can You Own a Hemp Strain? 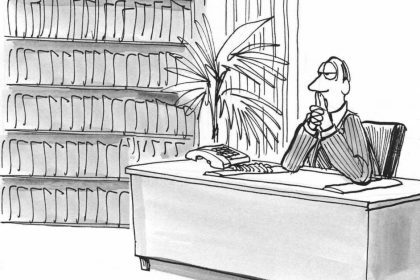 The Sticky Difference between Names and Trademarks. 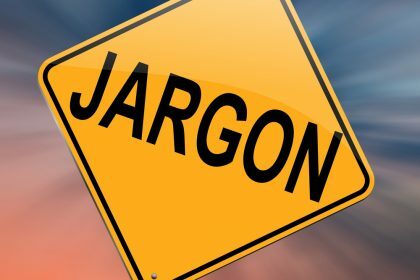 Whether a company can claim an exclusive right to use a specific term in connection with hemp ultimately depends on that company’s conduct. Will You Be at NoCo Hemp Expo? I’m excited to be on a panel at NoCo Hemp Expo in Denver this Friday to discuss “Legal Insight: Farm Bill, Policy, Regulation”. 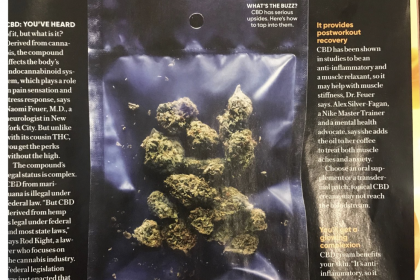 On the west coast, the term “cannabis” is quickly replacing “marijuana” as the preferred term. While this may be proper and laudable from a botanical and historical perspective, it muddies the water when analyzing legal issues. I recently talked cannabis law with attorney Tom Howard. We discussed cannabis law, CBD, THC testing, marijuana legal trivia, emerging trends, and lots of other things. Here’s the video. 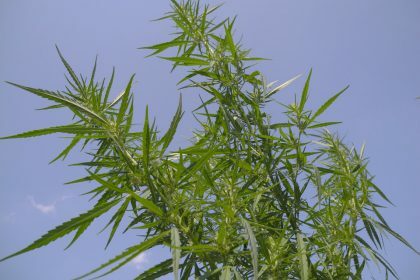 The Hemp Authority wants your comments on its certification program, which it is calling “Guidance Plan 1.0”, so that it can revise it into “Guidance plan 2.0”. 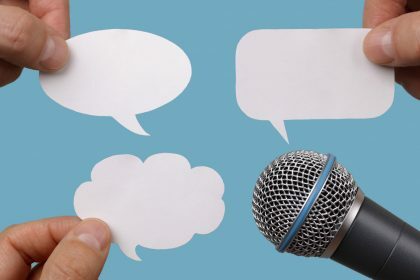 The deadline for commenting is April 15, 2019. The mouth swab drug test is commonly used by employers. Here’s what you need to know. 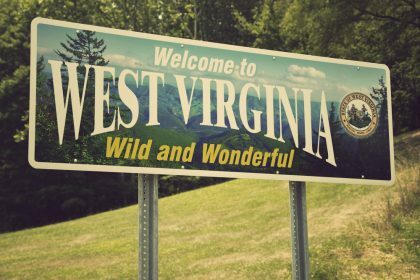 A WV federal court dismissed a case brought against hemp farmers, ruling that hemp is not a controlled substance and may be transported across state lines. 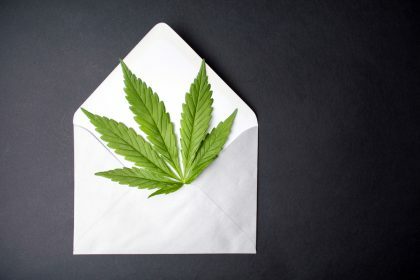 The USPS acknowledges the legal status of hemp derived CBD and provides temporary “acceptance criteria” for demonstrating when a mailing is compliant. 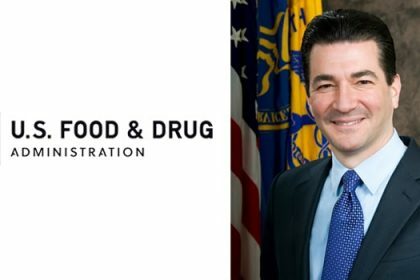 While Gottlieb’s resignation alone may not indicate an immediate change in FDA policy toward CBD, it definitely creates a degree of uncertainty as to what will be atop the agenda of Commissioner Gottlieb’s replacement. 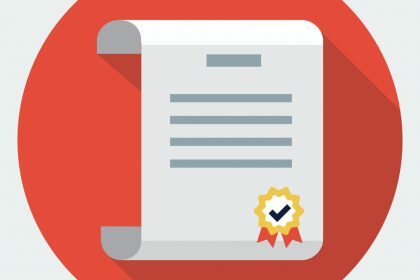 The Hemp Authority has proposed a certification program that many leading stakeholders contend is flawed. Fortunately, it’s agreed to work on “version 2.0”. 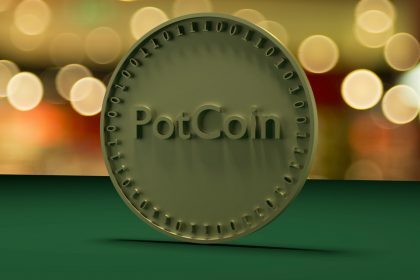 If Congress legislates a solution to the cannabis commerce problem it is difficult to envision cryptocurrencies gaining a foothold. But if Congress fails to act, cryptocurrencies may become intwined with future cannabis commerce. 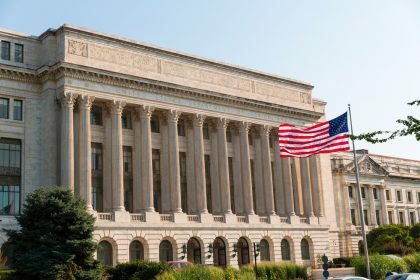 The USDA is seeking public input regarding the 2018 Farm Bill. It will accept written comments through March 1, 2019. 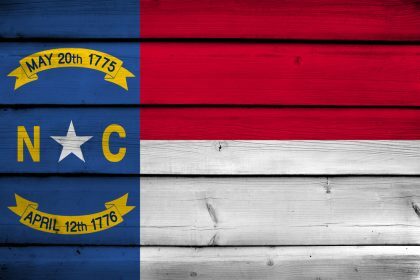 The upshot of all this generally, and in North Carolina specifically, is that there is strong legal precedent that businesses may continue to sell products containing full-spectrum hemp extract derived from lawful hemp. 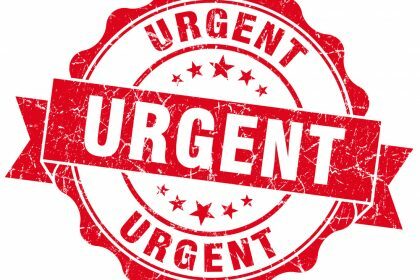 Signup for Blog Notifications here. 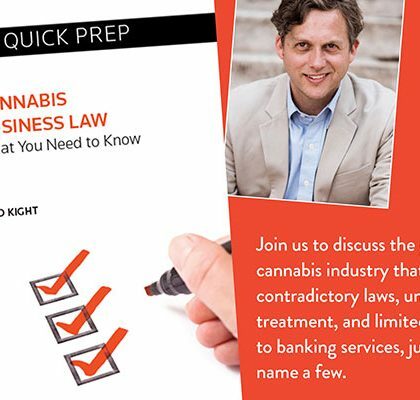 Author of the first legal business primer for the cannabis industry. 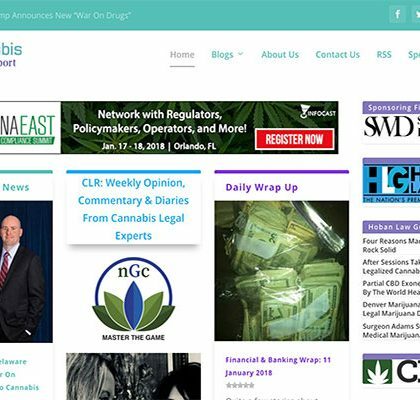 News, advocacy and opinions for the cannabis industry. Rod is a contributor at the Global Hemp Group Blog. Who wouldn't want this? Get to know Rod. Connect today. 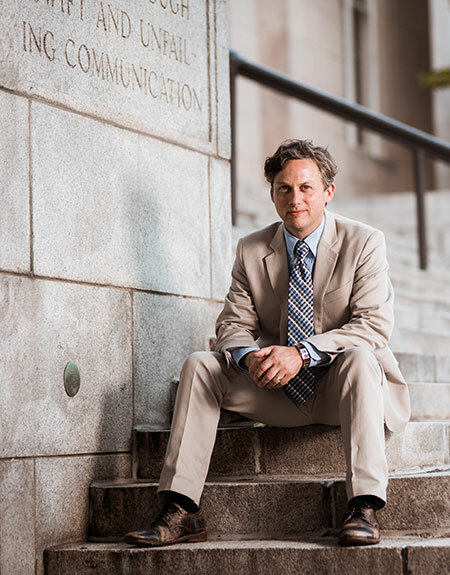 Rod Kight is an award winning lawyer, advocate, and author focusing his efforts on supporting providers, farmers, manufacturers, scientist, laboratories, and the retail industry surrounding the commerce of industrial hemp and legal recreational and medical cannabis. 2018 © Kight on Cannabis.